Read Together: Before his death, one of Moses’ final duties was to appoint Israel’s next leader. God had chosen Joshua, the son of Nun. 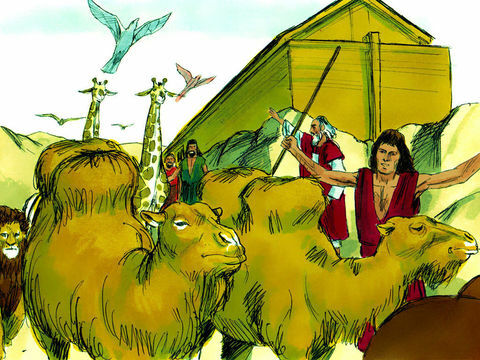 Joshua had been at Moses’ side from the time the Israelites left Egypt. He was the first general who led Israel into war. He was also with the seventy elders who saw God and ate before Him. 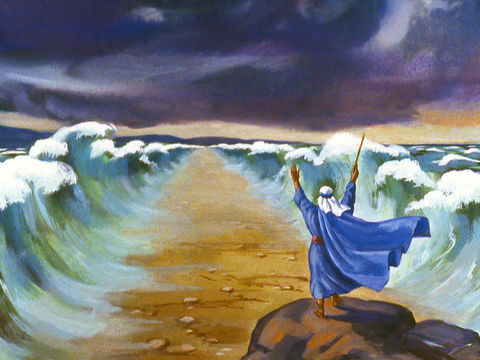 Joshua was with Moses on the mountain for forty days when he received the Ten Commandments from God. 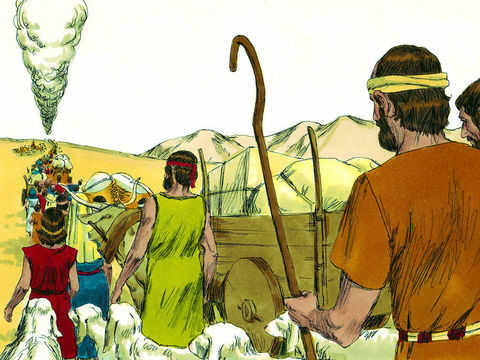 Joshua and Caleb were the only spies who brought back a good report of the promised land and tried to convince the others to go in and take it. 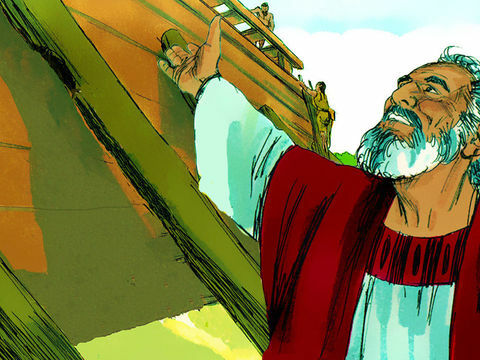 He had been thoroughly trained, having served Moses for forty years, so God chose him to lead the nation after Moses. Joshua must have felt the burden of leading this nation with millions of people, but Moses encouraged him to be strong and courageous. Moses died on Mt. Nebo and was buried by God. 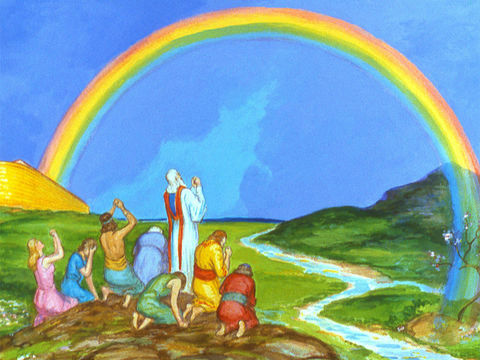 After Moses’ death, God spoke to Joshua, letting him know that He was with him. God told Joshua to be strong and courageous. The rest of the story of Joshua – his leadership, exploits, bravery, and commitment — is for another lesson. Ask your child what is their favorite story about Joshua. Why? 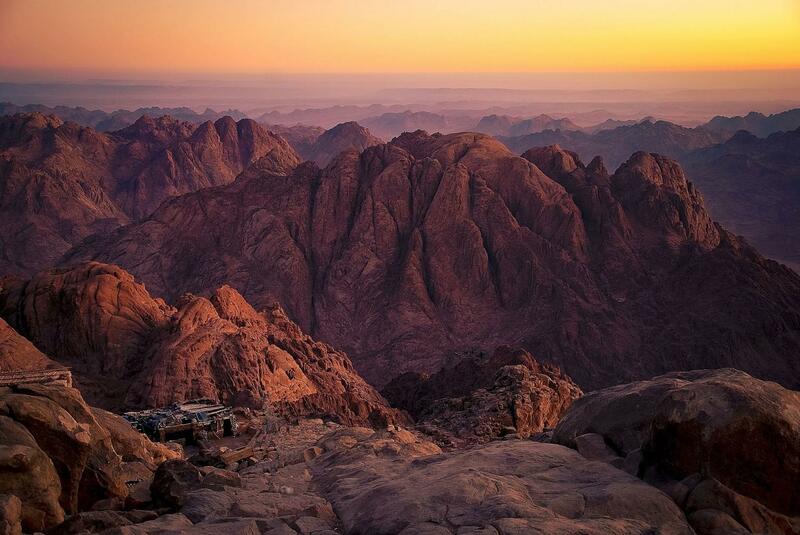 Talk about what might be some reasons that God did not reveal to us exactly where He buried Moses. Discuss with your child how Joshua must have felt being personally encouraged by God. Remind your son or daughter that God speaks to us through His word, the Bible. Express to your child that God wants each of us to be strong and courageous in our daily lives as we represent Him to the world. Why do we need to be strong and courageous? 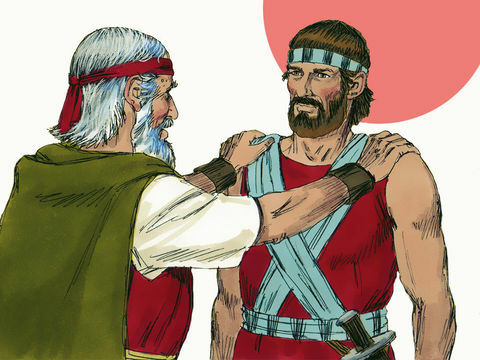 Point out to your child that God trained Joshua from a young age to work in His service. Remind your child that if they are willing to do God’s will, they too can be used mightily by God. https://www.lcgeducation.org/wp-content/uploads/2019/03/005-moses-joshua.jpg 360 480 Rebekah Ross https://www.lcgeducation.org/wp-content/uploads/2018/07/LE_logo-2.png Rebekah Ross2019-03-21 17:38:222019-03-21 17:38:29Children's Bible Program - Level 3: Lesson 20 "Joshua Becomes the Leader of Israel"
Children's Bible Program - Level 2: Lesson 11 "God Makes Another Covenant"